Shenanigans Farms offers a family-oriented learning atmosphere, professionally run with the structure necessary for the safety and progress for all of our clients. We truly have something for everyone. needs of each individual rider and horse in a safe, positive, challenging and educational environment. 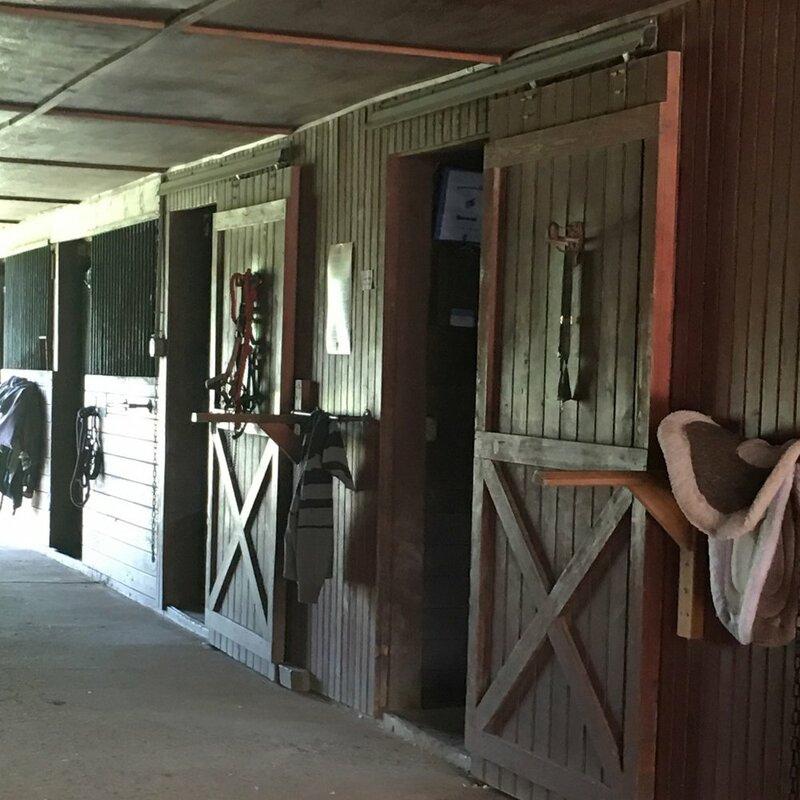 Our hunter/jumper facility is nestled on more than 60 beautiful acres attached to the Metamora Hunt Trail. The Shenanigans Farm staff is dedicated to the safety, health and well-being of every horse and pony entrusted to our care. Each summer Shenanigans opens its gates to several fun educational programs, including Girls Got It Camp and Mini Camps. Camps are available in full-week and partial week schedules, with before- and after-care available.